LSLegal’s legal expertise is centred on the complete life cycle of products, covering a number of areas of law: from all the legal aspects of undertaking and applying scientific research to protecting the market positions of pharmaceuticals. Anke Heezius, Master of Law, has worked as a lawyer for over fifteen years. She specialises in intellectual property, patent law, pharmaceutical law, pharmaceutical advertising law, health law, general contract law and civil and administrative procedural law. In addition to law, Anke studied Chemical Engineering, enabling her to combine her legal expertise with a scientific background. 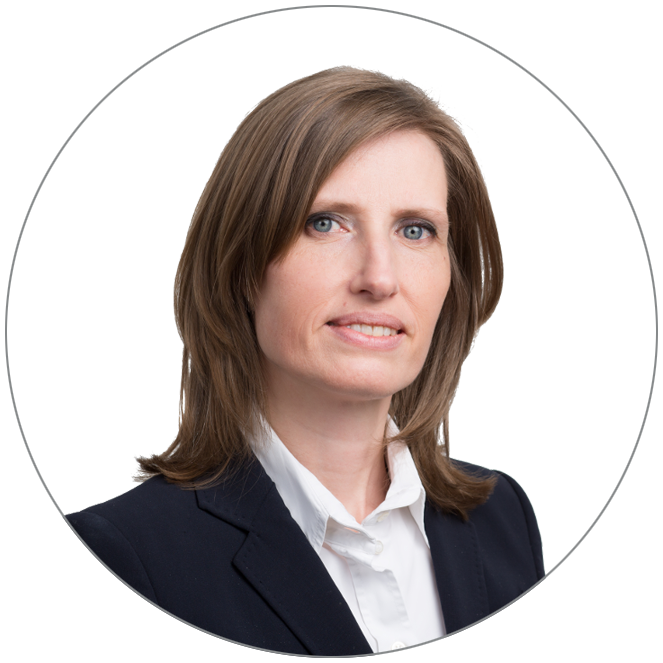 Anke is one of only a handful of lawyers in the Netherlands who are also qualified patent attorneys. She founded LSLegal in 2007. LSLegal boasts an extensive network of trusted contacts in the sphere of litigation, corporate law and notarial services and often works in partnership with patent attorneys. This enables LSLegal to offer a full-service approach. Anke Heezius is an experienced lawyer with a scientific background. She is dedicated to providing a reliable service of the highest quality. If a case calls for more in-depth specialist knowledge, LSLegal is able to work with various experienced lawyers, the majority of them (but not all) in Amsterdam itself. This flexible concept means that, as a small firm, LSLegal is able to serve companies of international stature.